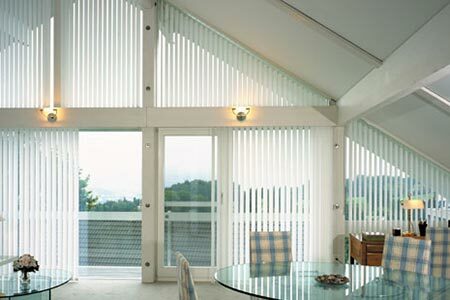 Want the best and most convenient residential or commercial systems? 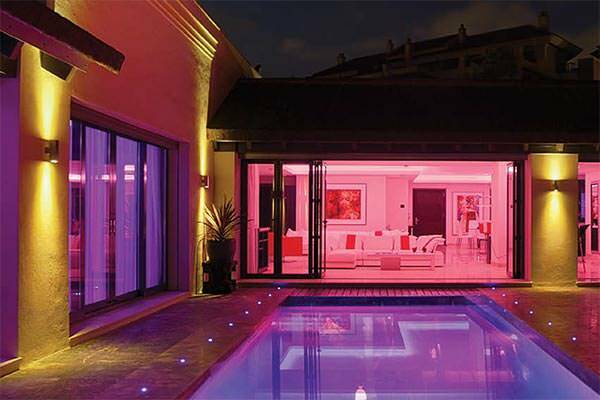 Looking for an expert one-stop design, installation and maintenance service? Based in London or the south of England? CAI Vision has built an enviable reputation for completing quality new-build, refurbishment and maintenance contracts to high levels of customer satisfaction. 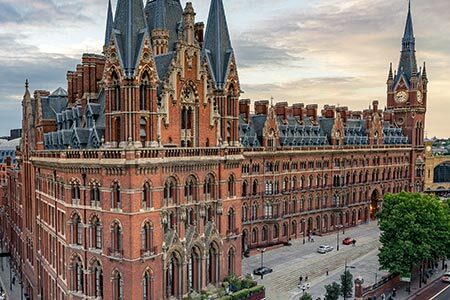 From private residences and MDUs to prestigious buildings and commercial premises, see why luxury home owners, industry professionals, commercial organisations and public sector bodies choose us for their projects. 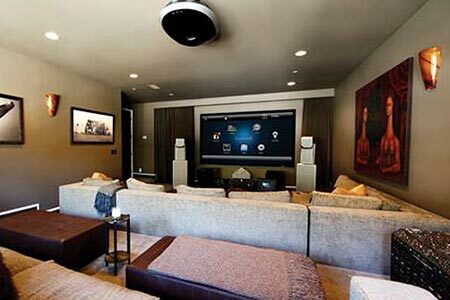 Uniquely we don’t just design and commission your new systems, we also install them and provide long-term maintenance from our dedicated team. This makes your life easier as you only have one contractor to deal with. We’re seeing plenty of interest in these custom made TV frames. 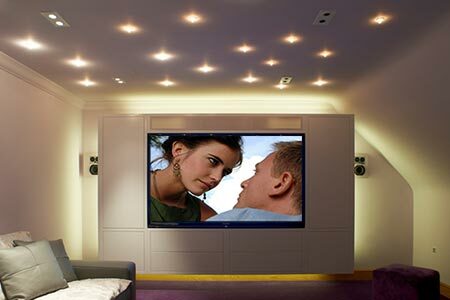 With hundreds of styles to choose from, they are delivered to you fully assembled and ready to slip over your TV. Get in touch for more information and a quote. 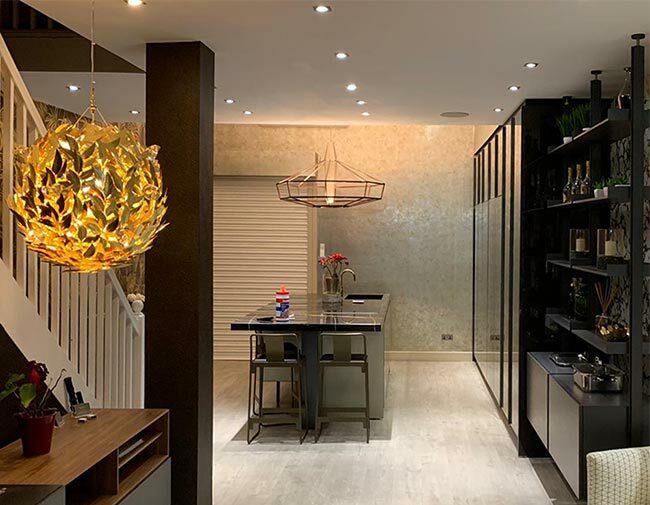 For both new-build and refurbishment projects, we partner with architects and interior designers as well as house builders and self-builders, M&E consultants and contractors. 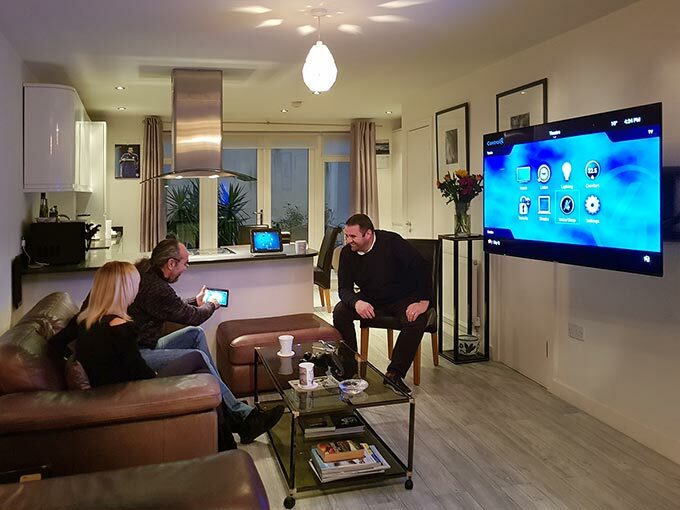 For more information please see our About Us page, then our Projects pages for some of the results we’ve achieved for Residential and Commercial customers. 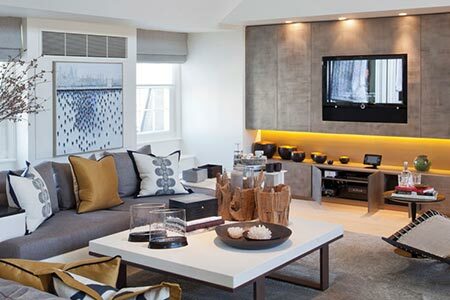 Visit our show home and partner showrooms (now including Chelsea’s King’s Road) to experience a range of automation systems and see how these will make your home smarter. 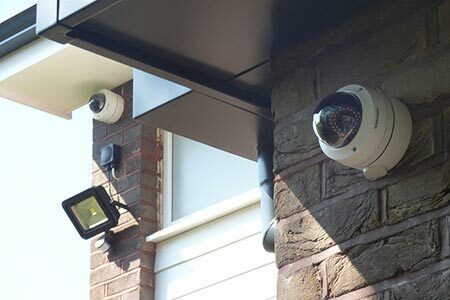 CAI Vision Systems Ltd is authorised and regulated by the Financial Conduct Authority to offer finance for all or part of your home installation project. CAI Vision currently has opportunities for ambitious Security and Senior AV Engineers. For more details, see our Vacancies page. 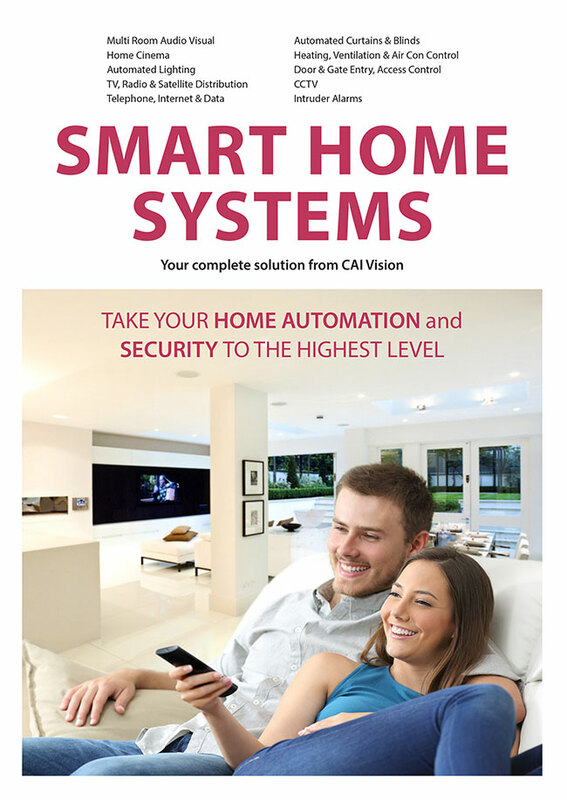 For a quick overview of how we can help with your home automation project, click on the cover below to download our brochure.